Welcome to Samuelson Pedal Tractors! 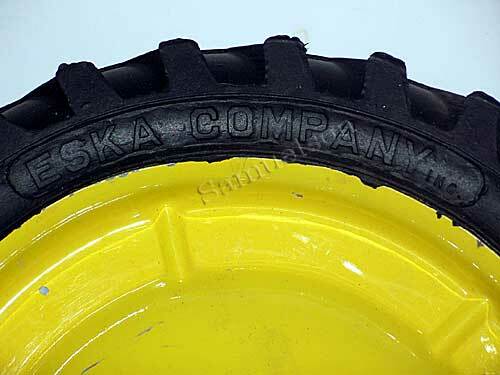 We now own the original 1950s Eska Company - Dubuque, Iowa rear and front tire molds, as well as the front and rear plain sidewall molds. 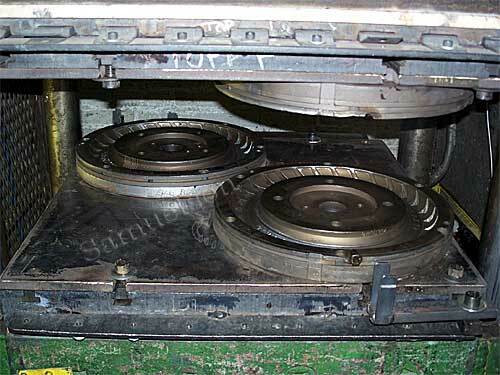 These molds have been used since the 1950s here in the USA. 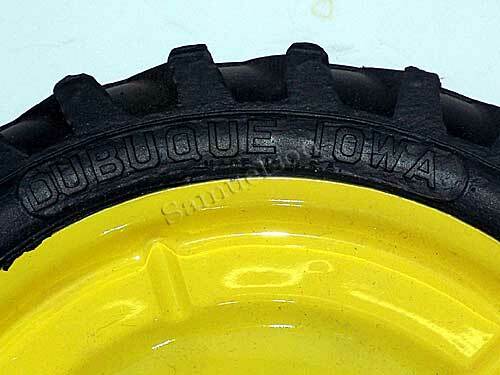 All of our tires will continue to be made in the USA with the best quality rubber available. 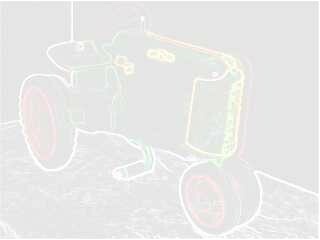 We have a complete line of parts for all Eska, Ertl, and Scale Model pedal tractors as well as new and used parts for tin pedal tractors. Front 7x1.25 plain or or 7x1.50 wide plain are $15.00 each. 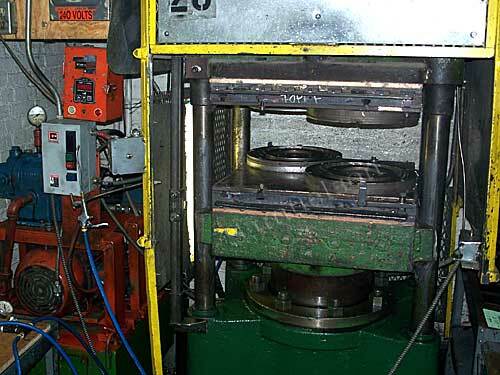 See our main Parts List for more information.